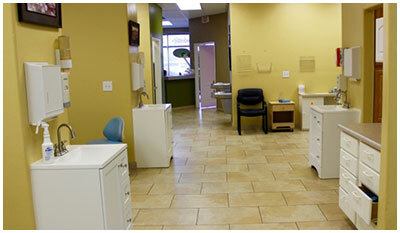 need during your first visit, as well as what to expect when you come for your appointment. If you still have any questions about your visit, feel free to call us. We are here to help. Please complete the following information and be sure to bring these to your first appointment.